As you can guess from its name, Duplicate Detective detects various garbage on your computer. First of all, it handles duplicates of all types of files, including clones of videos, copies of images, etc. It is a nice software for Mac, but you may have your reasons to remove it. Let’s say, it does not meet your expectations in full, does not have some cool features, or simply can be removed by a better option. In one of these situations, a user can easily get rid of the application partially or completely depending on whether he plans to work with the tool again in the future or not. 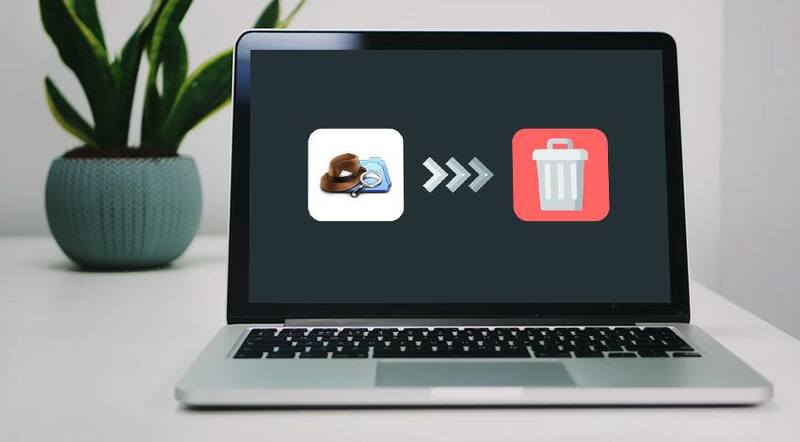 Just like any paid, official app (this one arrives at $4.99), Duplicate Detective has its built-in uninstaller as the developers understand nothing lasts forever, even your dedication to some third-party apps. The funny thing is while Duplicate Detective identifies and deletes the duplicates and leftovers from different locations on your Mac, the user has to detect the files associated with this app once he decides to erase it. A native uninstaller does not guarantee 100% accuracy. Explore several ways to eliminate Duplicate Detective from your computer, including the simplest methods offered by the third-party developers. It is not that easy to uninstall any software perfectly meaning no associated files will stay. Often, the leftovers do not occupy too much space, so explore the ways to get rid of Duplicate Detective with the help of built-in utilities that do not always guarantee a full elimination. To remove any third-party utility, it is critical to log in as an admin using the corresponding password if you have one. Do not forget to quit the application along with all of its associated processes. It would be enough to right-click Duplicate Detective and choose Quit. The Menu bar has this option as well. Another native utility that can point to any active processes associated with the app is Mac’s Activity Monitor. In case the software does not respond for a while, Force Quit it by clicking the big red “Quit Process” button in the Activity Monitor’s corresponding window. 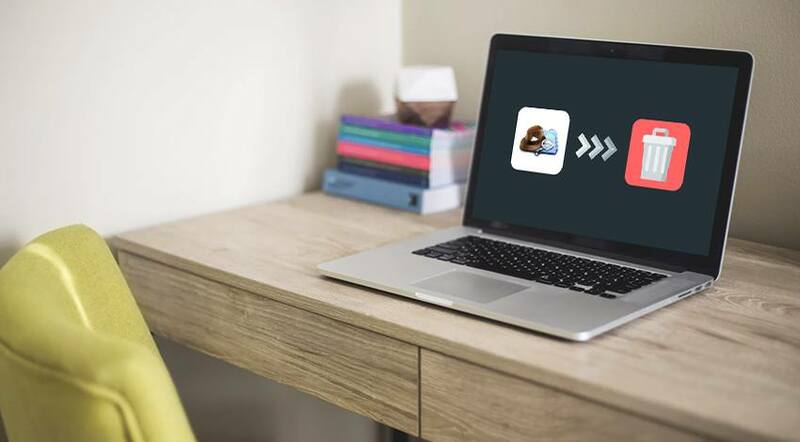 Here are two popular ways to erase the application from your system. Launch Finder. Go to the Applications folder. Grab Duplicate Detective and place it into the Trash. Once you erase the Trash bin contents, the main Duplicate Detective file will be removed. Check the Trash before emptying it to make sure no other important data got in there. Put Back option will help to cancel the process of deletion. Keep in mind that the related items may be left hiding in particular locations like /Library. It may take an advanced knowledge to eliminate library files, caches & preferences, so it would be easier to use the last option mentioned in this article, which is a third-party uninstaller. Launchpad Is on Its Way to Help! Enter Duplicate Detective in the search field. Keep holding the app’s icon using the mouse until you see it wiggling. Next, choose the “X” button to begin the uninstallation procedure. This method works only with software installed through the official App Store! How about a Special Third-Party Uninstaller to Cure Your Headache? Place the Duplicate Detective installation file. Double-click to launch it. Pick the uninstalling software in the package. Double-click once again to activate it. The detailed instructions will pop up in a separate window to make the process easy and quick. Once the user does everything said in the prompt, he or she gets rid of Duplicate Detective having no signs of this application left on Mac.